Bajaj is fully prepared to launch the new 2019 version of its popular bike Dominar 400. The new Bajaj Dominar has been spotted during testing with new designs and updated features. Now IAB has reported that the new 2019 Bajaj Dominar 400 can be launched in November 2018. The new 2019 Bajaj Dominar 400 will be made more premium than ever before. There will be all premium parts in it. It can be given USD forks. Talking about other updates, in the 2019 Bajaj Dominar 400 you will see new color patterns which will be spread to the fuel tank. Despite all these changes, there will be no change in the 2019 Bajaj Dominar 400 engine. The existing 373-cc Liquid-Cooled, single-cylinder, fuel-injected engine will be installed, which generates the power of 35 bhp and torque of 35 newtons. This engine is equipped with a 6-speed manual gearbox, which also comes with a sleeper clutch in the bike to assist. It is anticipated that the 2019 Bajaj Dominar 400 will be equipped with an engine to complete BS-VI standards. Explain that new emission rules will be implemented in India from April 2020. 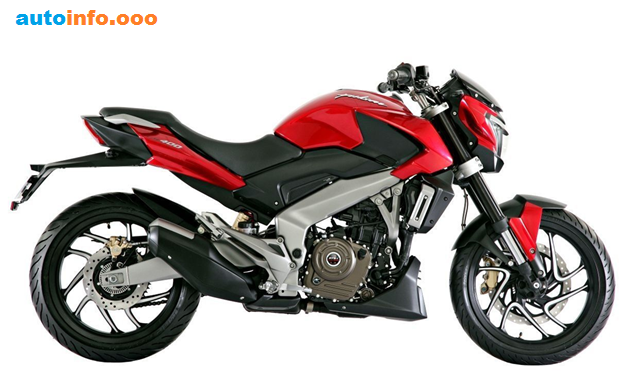 At present, Bajaj Dominar 400 comes in two variants, one of which is ABS and second without ABS. Because soon new security standards in India will also apply, so it is being speculated that the sale of variants without ABS will be discontinued. 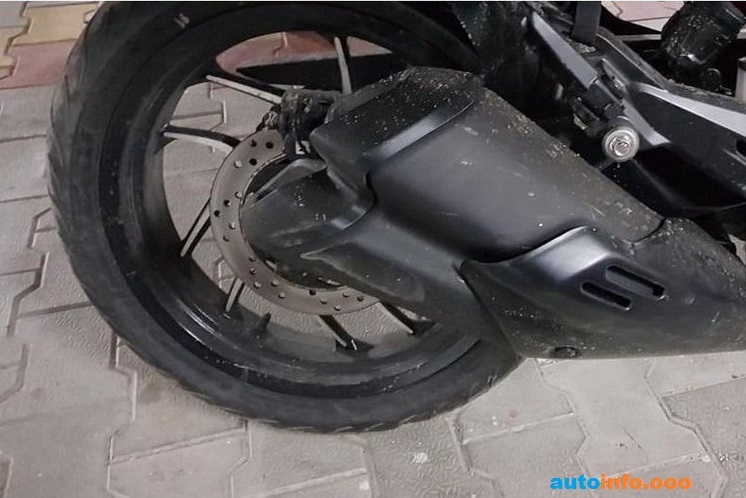 In addition to these updates, new 2019 Bajaj Dominar 400 can also be equipped with a large radiator and engine belly pan with a new design front mudguard. When the Bajaj Dominar 400 was launched in the Indian market in 2016, the company had a lot of expectations from it. They thought that they would be able to sell at least 10,000 units of it every month. But they failed in that. Later updates were made in the bike, but still the dominar's cell did not grow as much as expected. Now it will be interesting to see how customers respond to the new 2019 Bajaj Dominar 400.